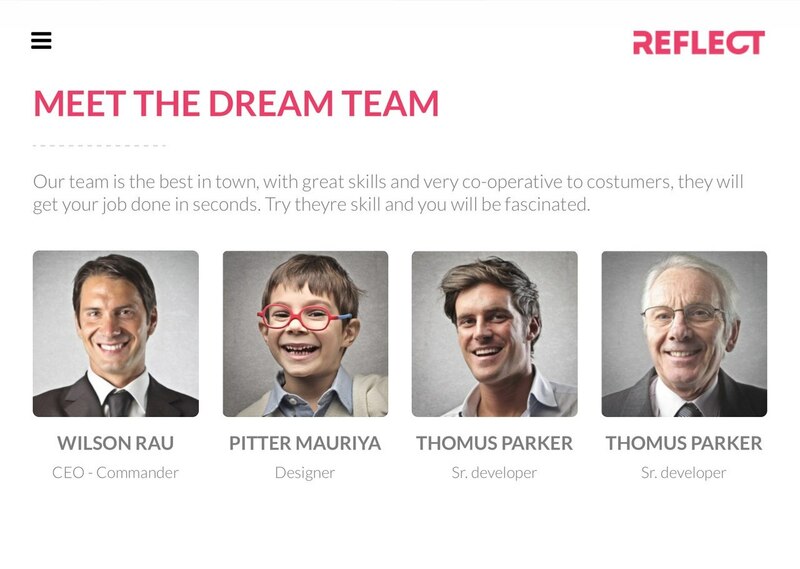 Theme Reflect is a One Page Wordpress designed in a creative way. 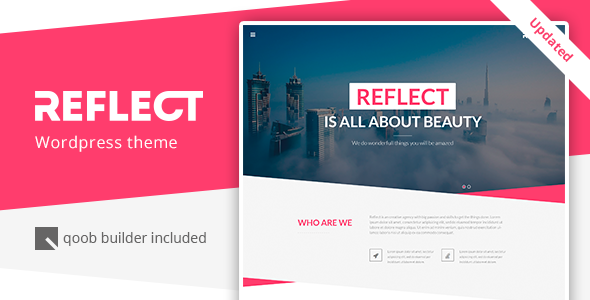 Reflect is a unique template because it contains a special body design built with bootstrap grid 1170 px thank to which it is responsive and works perfectly on all existing devices on the market. 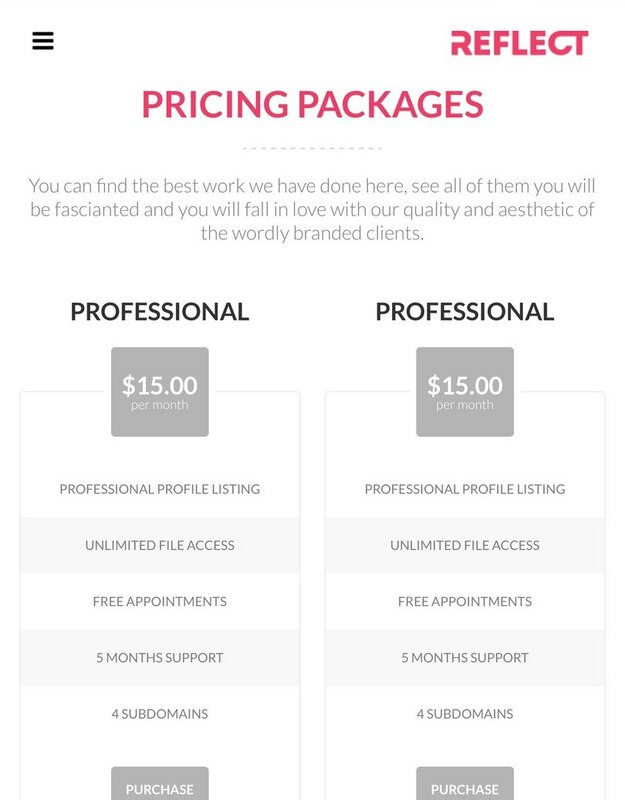 Retina Ready Icons included in the package provide the awesome look of your website on high resolution screens. 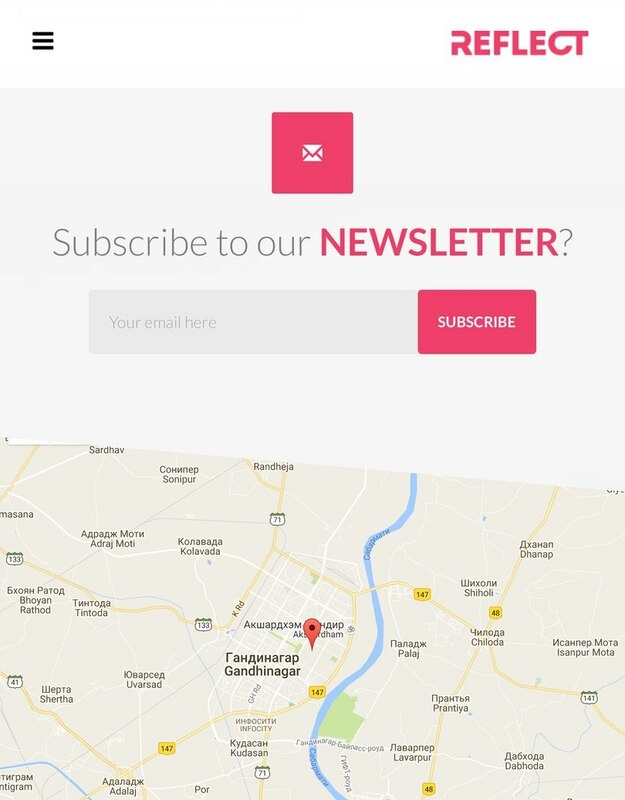 Clean and unique design with amazing animations and the parallax effect helps you to make a strong impression on your visitors. Moreover Reflect includes a wonderful qoob plugin – the easiest and the fastest website builder for WordPress. We have tremendously updated the opportunities of our plugin by providing a new lib’s system for storing blocks’ elements and adding demo blocks. 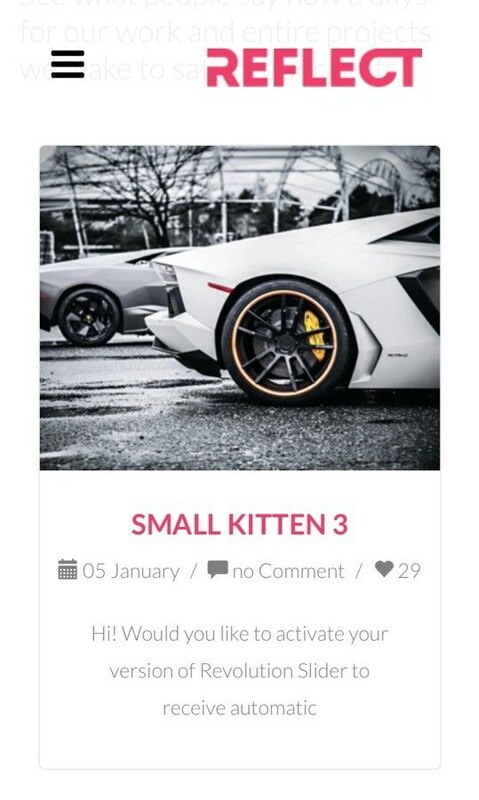 Now you can save any type of your custom content and share it with others. Clean, valid and readable code ensures smooth workflow of your website. We’re looking forward to help you. Just submit a ticket to our support forum and we will clarify all your issues. 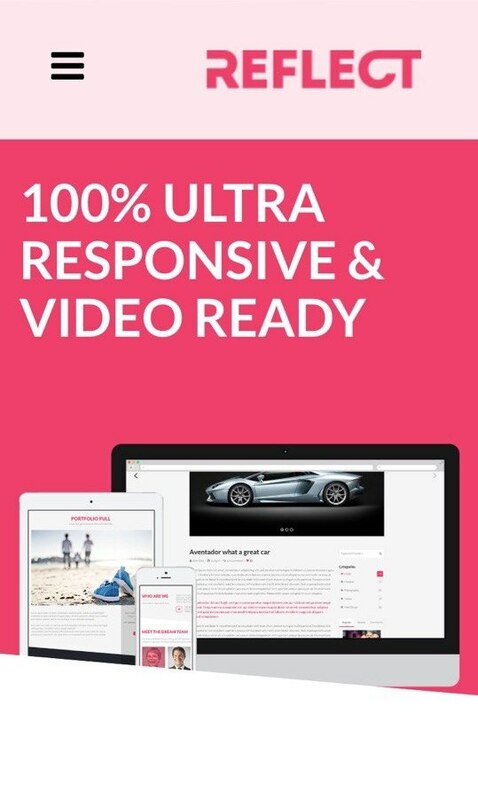 Start building your incredible website with Qoob right now!